Do You Need Tree Surgeons for Your Property? Keeping up your property is not easy. Trees, in particular, are difficult to maintain. They are heavy, tall, and not easy to keep in check. As tree surgeons, we offer a variety of tree services in Manchester including tree removal services. But what if you think you can do it all on your own? Is it really possible to manage your own trees without risking some serious problems? We’ve listed a few compelling reasons you should consider hiring professional tree surgeons for your property. Wind can cause damage to your property if you have unruly trees. Left unchecked, trees can easily break off and fall onto homes or other property leading to expensive cleanup jobs. The trouble is, if you don’t hire a tree surgeon in time you could find yourself spending far more than you could have if you simply did a bit of maintenance. Our tree services in Manchester are designed to keep that from happening. Even if you have one or two trees to take care of, if you don’t maintain them then you could find yourself with damage to your property. Trimming, shaping, and maintaining the crown of your trees is important to prevent damage. Tree removal is another service you might need but not know it. By hiring a team of experts to look at your property you can keep your trees in great condition and prevent problems down the line. If you’ve received a few nasty letters from your neighbors or have simply noticed that your tree is leaning over the property line. 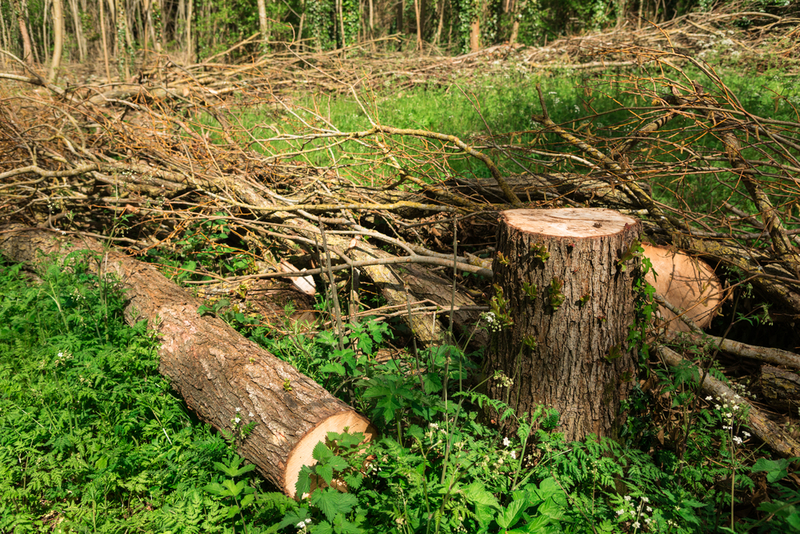 In the long run, hiring a tree surgeon for your property is far cheaper than paying higher insurance premiums when you file a claim for damage done to the neighbor’s house. Stump removal, tree trimming, and even tree falling require more than just a steady eye. If you do it yourself you put your property at risk. Don’t do that, instead invest in an experienced tree surgeon to handle the job. For more information about how you can use our tree surgeons to protect your property, please contact our team today.